There are times when overeating is perfectly acceptable. Thanksgiving, for instance, or just the holidays in general. Then there are times when it’s less socially acceptable, like when you’re staring down a burger made with more than a pound of beef for a whimsical food challenge. Regardless of how you go about overeating, it’s been happening for as long as people have had an abundance of food. 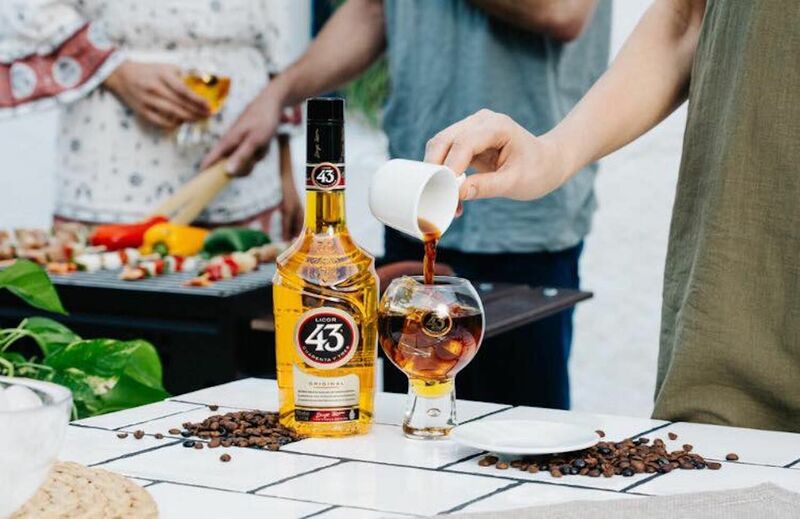 To combat exploding stomachs, cultures around the world turn to digestifs, or shots of liquor that are said to aid digestion. The next time you take in a little more than you can handle, try these digestifs from around the world. Germany is a beer-drinking country, but when it comes to an after-dinner drink, Germans reach for liquor and liqueurs. Eau de vies (spirits made from fruit) are common, as are bittersweet liqueurs. 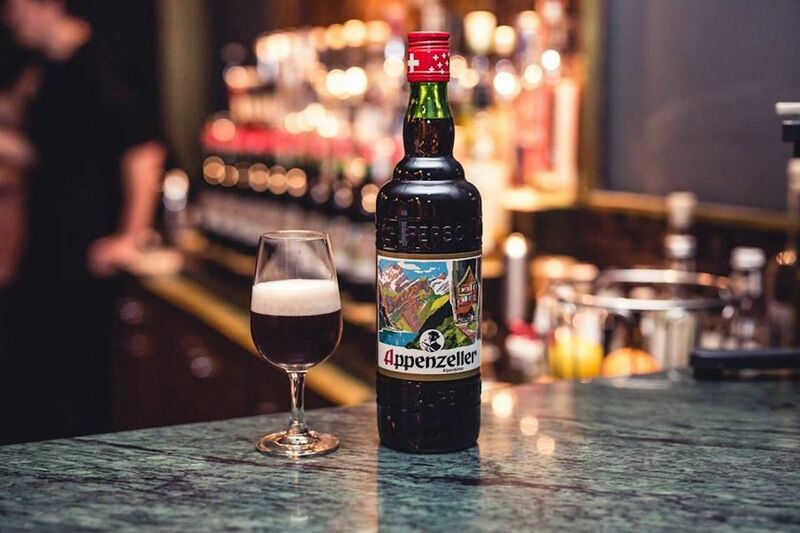 German eau de vies isn’t generally widely distributed outside the country, but there’s a good chance you’ve sampled the most famous German digestif without even realizing it: Jägermeister. Another option when you’re looking for something bitter is Underberg. Switzerland is bordered by three strong digestif countries: Italy, Germany, and France. 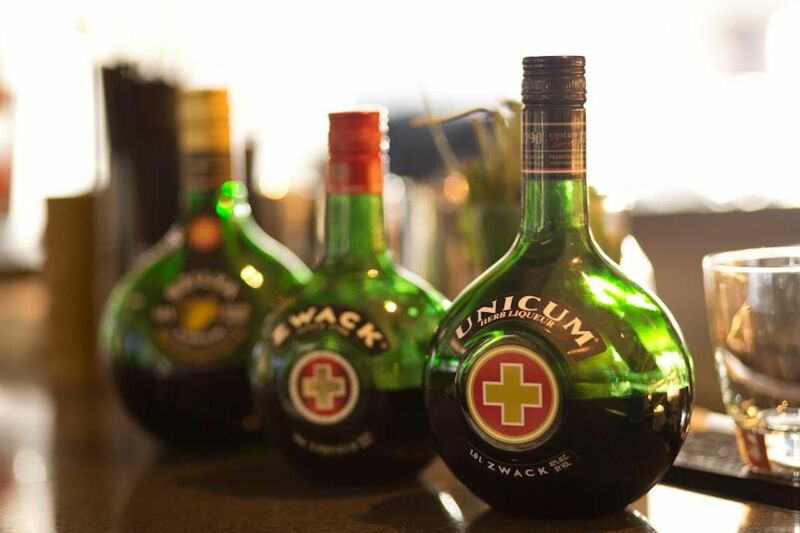 So it makes sense that the Swiss would make and indulge in a digestif or two of their own. Swiss digestifs are bitter and herbal like what you’d find in Germany and Italy, and they’re the perfect thing to warm you up after (or during) a day on the slopes. You’re going to need an after-dinner drink or two to get down all that buttery, cheesy French food. Luckily, France has no shortage of digestif options. There’s pastis, an anise-based drink similar to absinthe, and génépy, which is another wormwood-based liqueur. Then there are the grape- and apple-based liquors people outside of France are more familiar with, such as Cognac, Armagnac, and Calvados. The Czech Republic is another beer-drinking country that picks up a spirit after a long meal. Absinthe is popular as are spirits flavored with spice and herbs. Peppermint and cinnamon are popular flavors, but unspiced fruit brandies are common, as well. 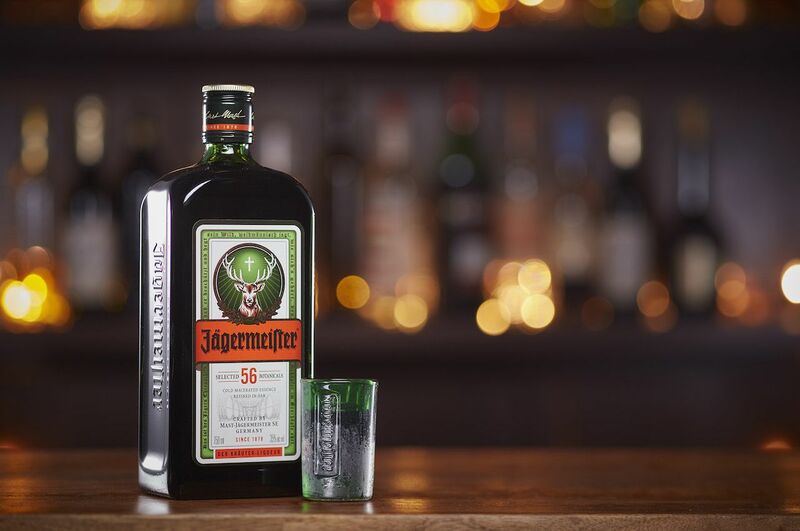 All are taken as a shot or sipped. 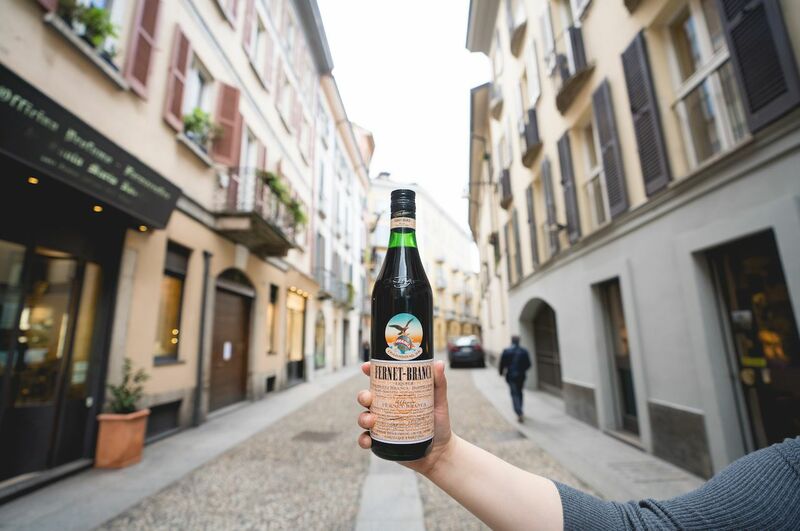 Italy is the home of amaro, one of the most popular types of digestifs. The word translates to “bitter” and refers to a class of liquors spiced with herbs. There are many different regional styles of amari that range from mildly sweet to being so bitter you want to scrape your tongue off. Finding the right one is just a matter of sampling however many you can. Digestifs in Hungary are big business. 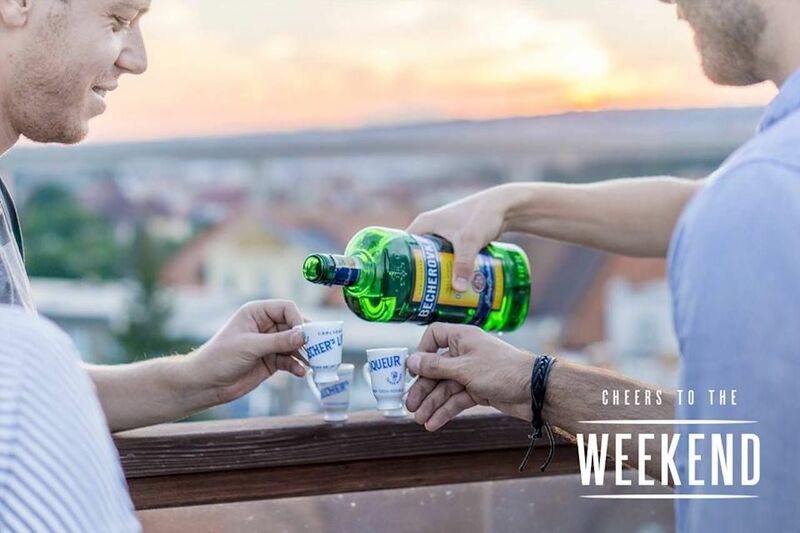 According to the Budapest Business Journal, digestifs are the most sold category of liquor in the country ahead of vodka, traditional pálinka, and everything else. Hungary’s digestifs are often flavored with secret recipes that include dozens of different herbs. Scandinavian countries like Norway and Sweden eat heavy foods, and the traditional after-dinner drinks evolved to be just as powerful. The drink of choice is aquavit, an herbal spirit spiced with caraway, dill, and other herbs. 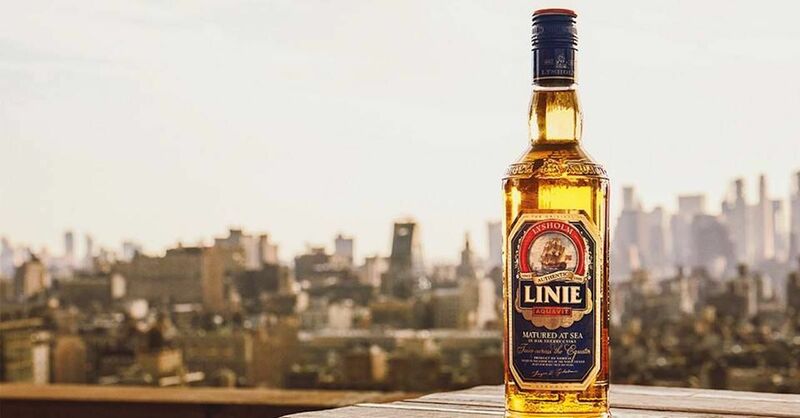 Aquavit loosely translates to “water of life” and has been made for centuries. Once primarily only made in northern Europe, there are aquavits made around the world today.